Harold G. Walker is retired from the U.S. Marine Corps where in 1969-70 he served in Vietnam as a CH-46 Helicopter Pilot. Following active duty, he remained in the Marine Corps Reserve as a UH-1N “Huey” Helicopter Pilot. In 1991 his squadron was activated for Desert Storm. He retired from the Marine Corps Reserve in 1996 with the rank of Lieutenant Colonel. His parallel civilian occupation was that of a Special Agent in various Federal law enforcement agencies. 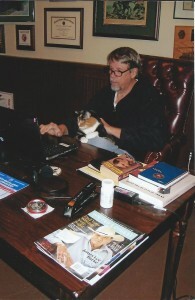 Following retirement, he became a licensed Private Investigator. 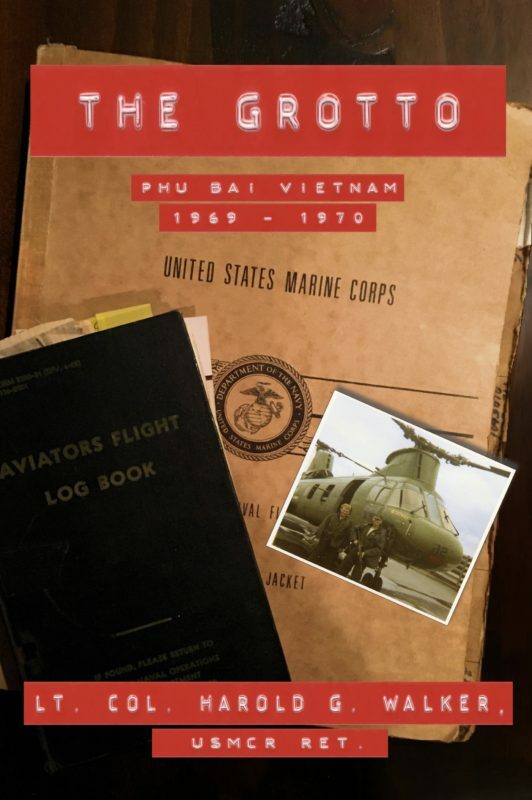 Harold has written extensively about his tour of duty in Vietnam, in a non-published book that was excerpted for fellow helicopter pilots from HMM-262, MAG-16, 1969-1970. The excerpts are currently being turned into a two volume book, entitled, “The Grotto, my path to and from Vietnam.” Book One is available on Amazon now! 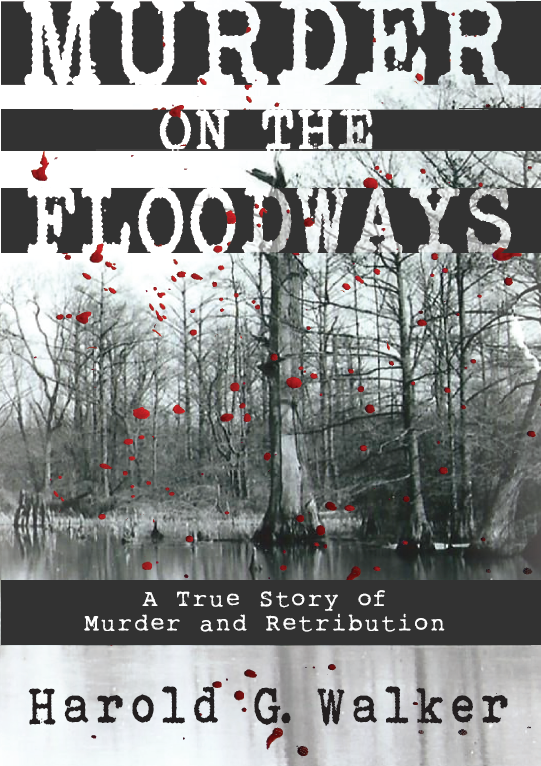 “Murder on the Floodways” was Harold’s first excursion into the world of literature. 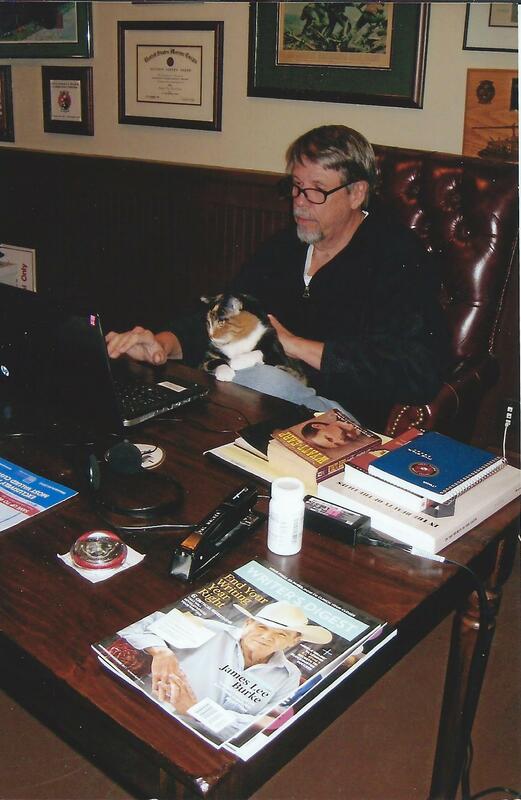 By using his skills as an investigator, he undertook a four year investigation into a vicious killing that took place when he was twelve years old on his family’s small cotton farm located in Pemiscot County Missouri, the Bootheel of Missouri. The book has received more than 60 five-star reviews in Amazon and Goodreads and positive reviews from both newspaper book reviews and the Arkansas Review, a journal of Delta Studies, University of Arkansas, the April, 2016 edition.